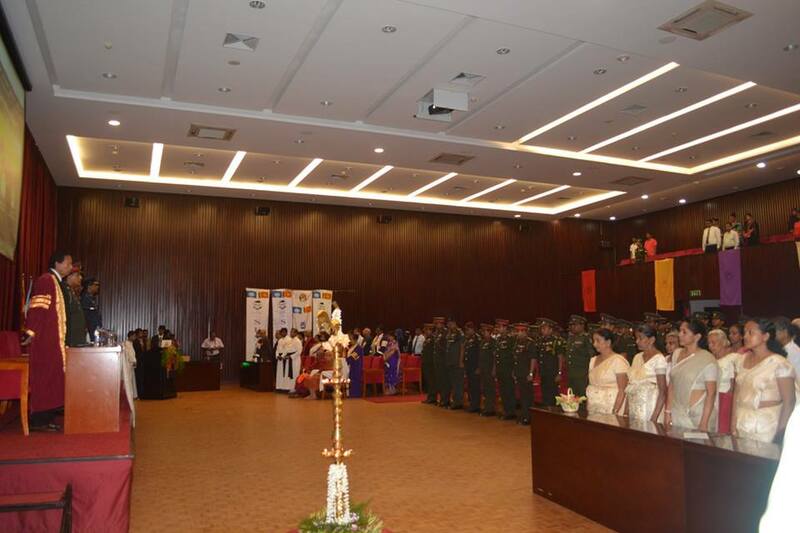 Establishment in 1981, the "Parama Weera Vibushanaya" (PWV) is the highest and most respected award for bravery to honour selected individuals of all ranks in the Army, Navy and Air Force of Sri Lanka. It is awarded to recognize individual acts of gallantry and conspicuous bravery of the most exceptional order in the face of the enemy, performed voluntarily whilst on active service and with no regards to the risks to one's own life and security, with the objective of safeguarding thereby, the lives of one's comrades or facilitating the operational aim of one's force. 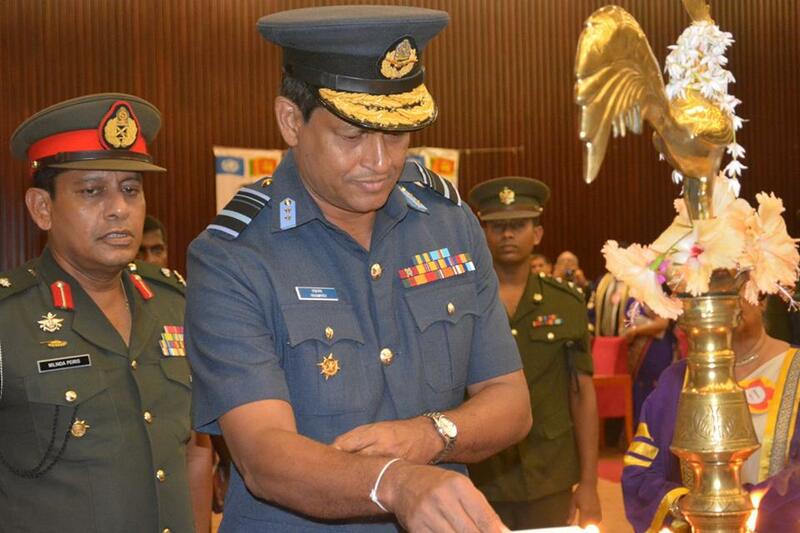 The aforesaid award is presented upon the recommendation of the Commander of the Army, Navy or Air Force. 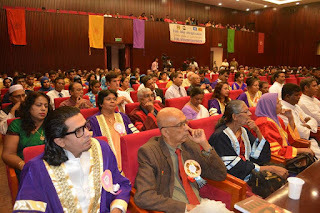 The Gazette Extraordinary No 156/5 of 01/09/1981 of the Democratic Socialist Republic of Sri Lanka states the terms an d conditions which mandate the presenting of this award. 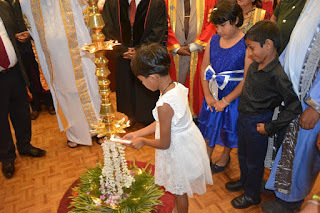 Immediate family members (Mother-Father-Wife-Children, Brothers & Sisters) of PWV War Heroes participated the event and light a lamp remembering their bellowed ones. 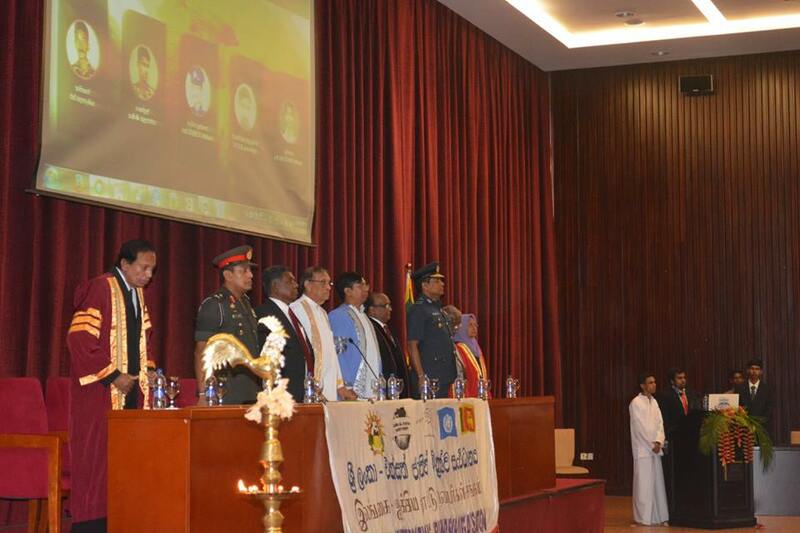 A silence honour was given by the entire audience while remembering these great heroes. 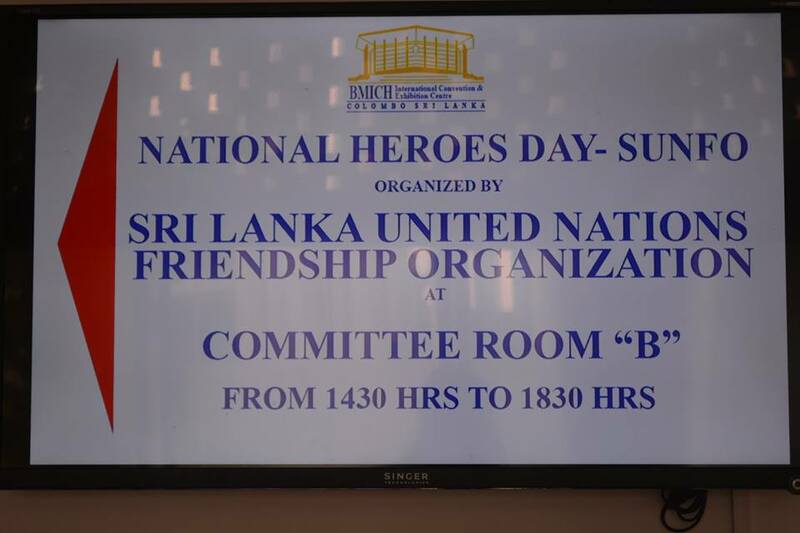 This initial WEBSITE will be further developed in coming months with more information about these heroes. 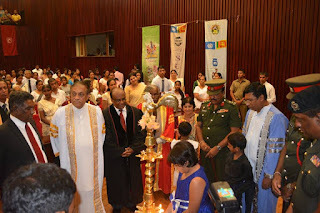 Sri Lanka United Nations Friendship Organisation (SUNFO) was inaugurated on 22 May 1999 under the patronage of Hon. 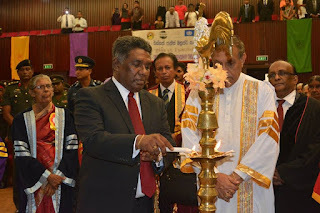 Speaker of the Parliament of Sri Lanka, Dr.K.B.Rathnayake MP and with the blessings of United Nations Resident Coordinator His Excellency Mr.Peter Witham. 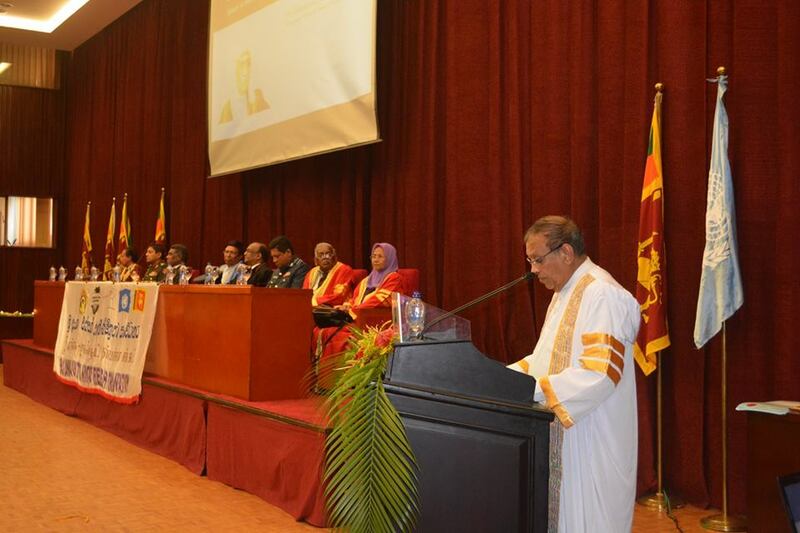 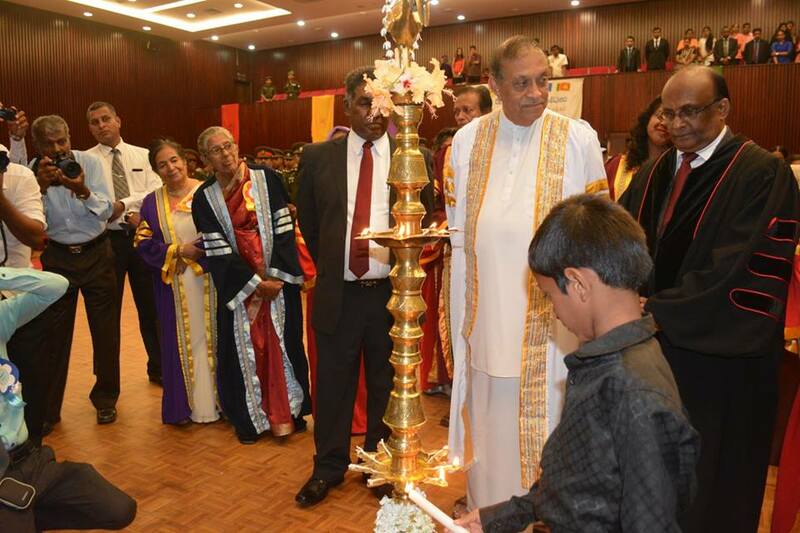 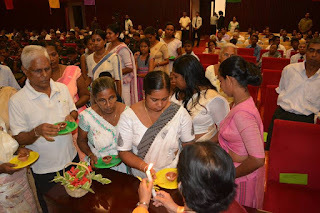 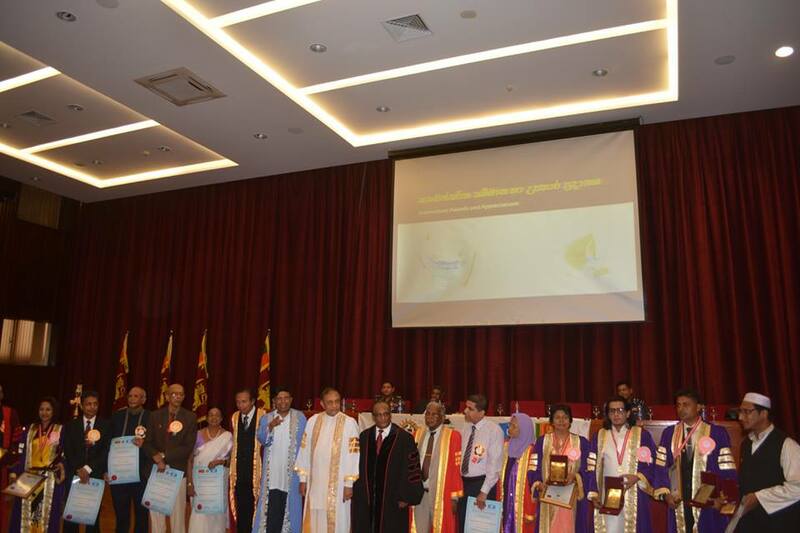 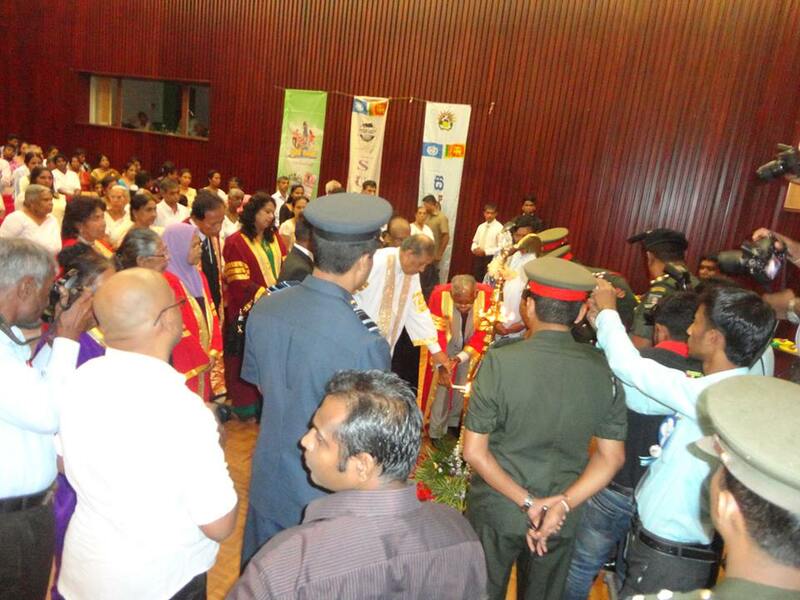 SUNFO Commemorated its Seventeenth Anniversary (1999 - 2016) at a special ceremony held at the Bandaranaike Memorial International Conference Hall (BMICH), Colombo, Sri Lanka on 22 May, 2016. 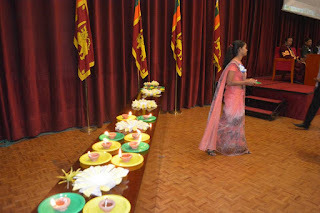 This ceremony was graced by the Hon. 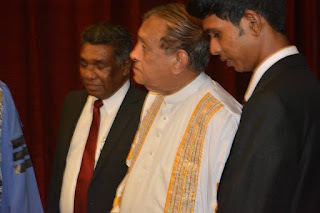 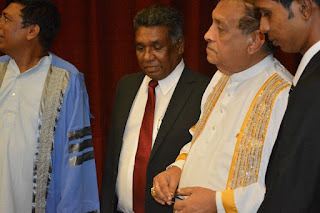 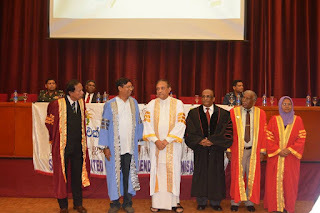 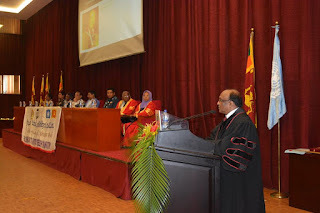 Speaker of the Parliament of the Democratic Socialist Republic of Sri Lanka /SUNFO Patron Hon.Deshabandu Karu Jayasuriya MP as the Chief Guest. 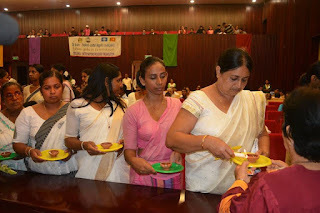 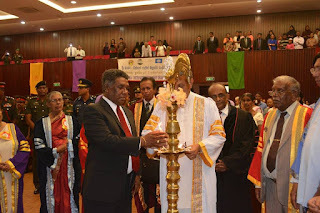 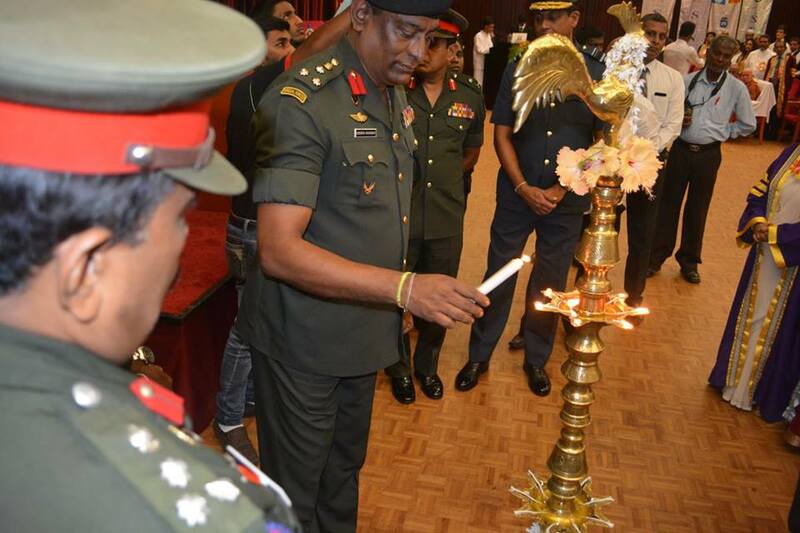 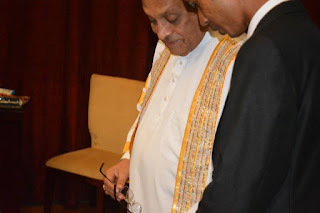 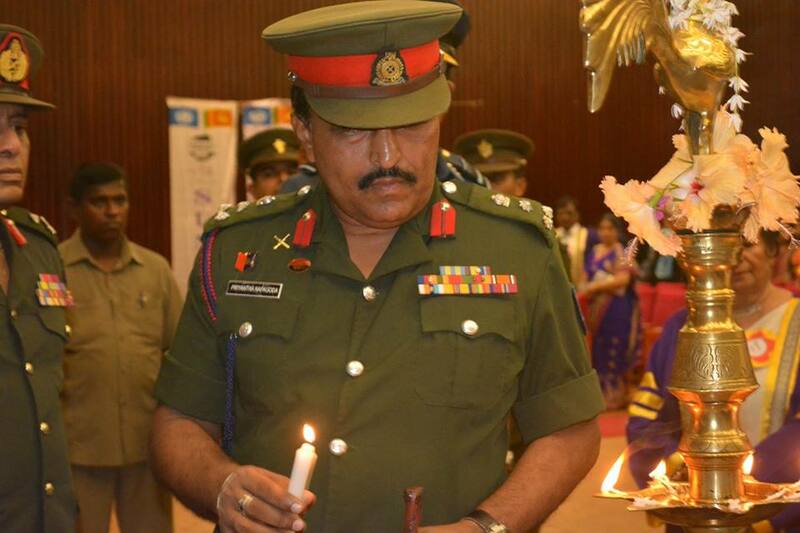 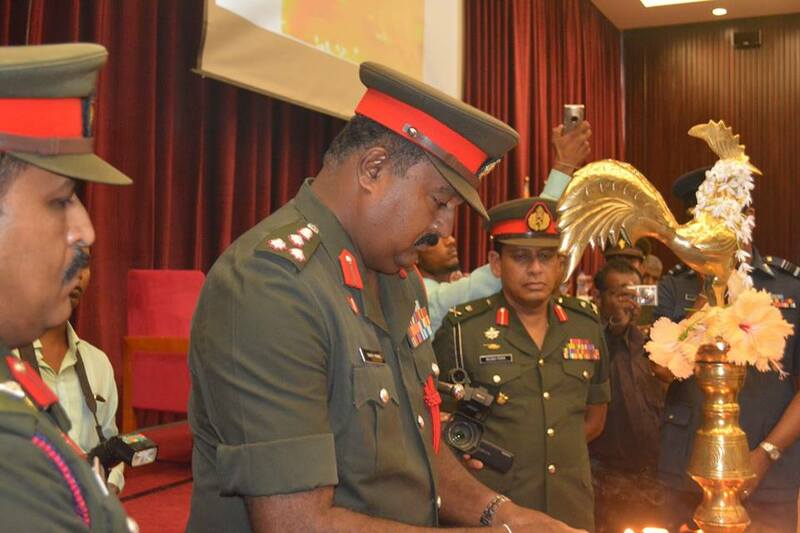 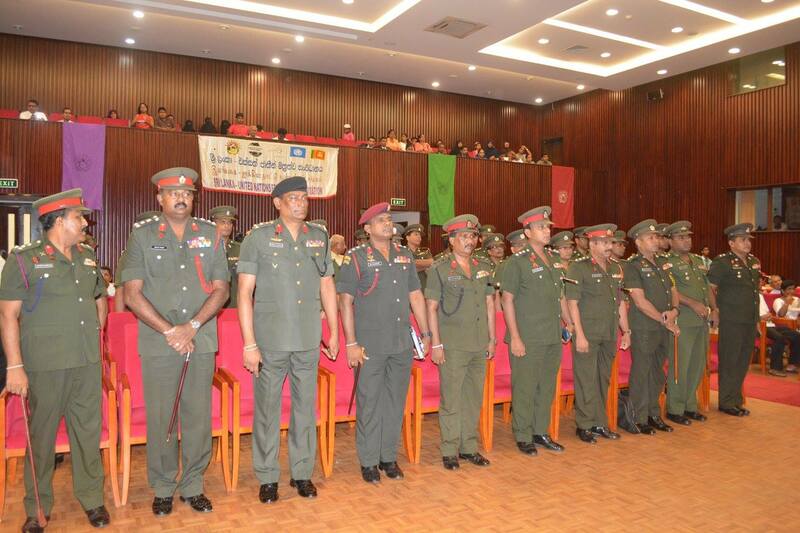 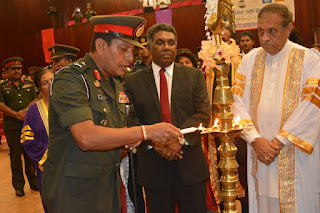 The Secretary Ministry of Defense Eng.Karunasena Hettiarachchi was the Guest of Honour. 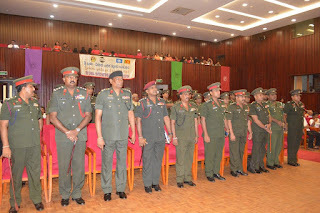 Several special guests including Major General M.P.Peiris RWP RSP VSV USP ndc psc, Chief of Staff Sri Lanka Army, Brigadier N.A.P.C.Napagoda USP IG, Director Veterans Affairs, Brigadier H.P.Ranasinghe RWP RSP- Center Commandants Special Force Regiment, Other Center Commandants and Senior Officials of Sri Lanka Army, Air Force and Navy , Prominent Social Leaders and immediate family members of "Parama Weera Vibushanaya"(PWV) highest War Heroes were participated for this commemoration ceremony as Guest invitees of SUNFO. 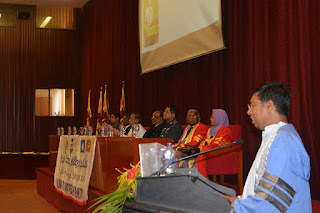 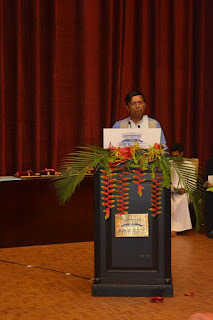 During the interactive and consultation session at the event was chaired by Prof.Lakshman Madurasinghe (Past President/Trustee-SUNFO) and following topics presented and discussed..
At the Ceremonial Session ,Prof Lakshman Madurasinghe (Past President-Trustee) delivered the special presentation of 17 years journey of SUNFO . The Chief Guest SUNFO Patron Hon. 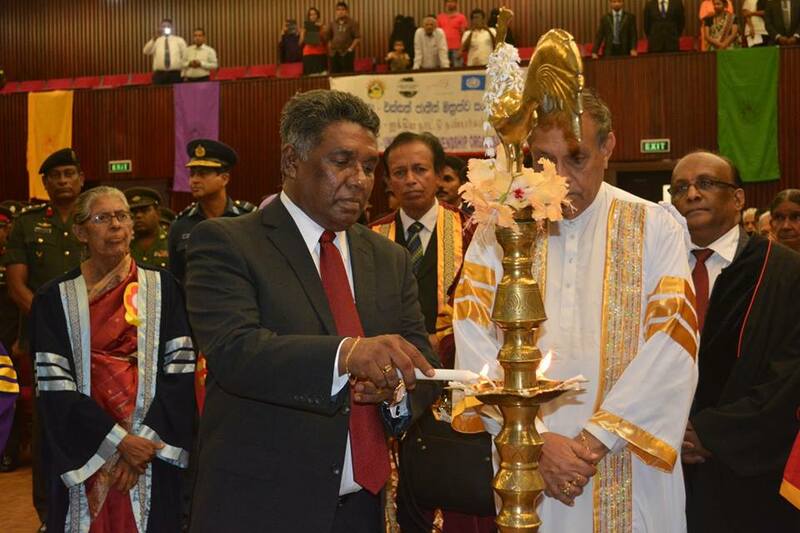 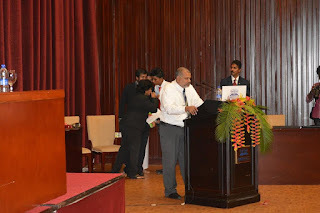 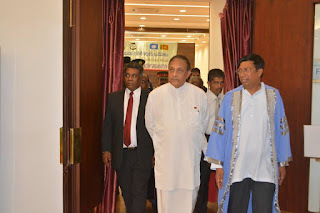 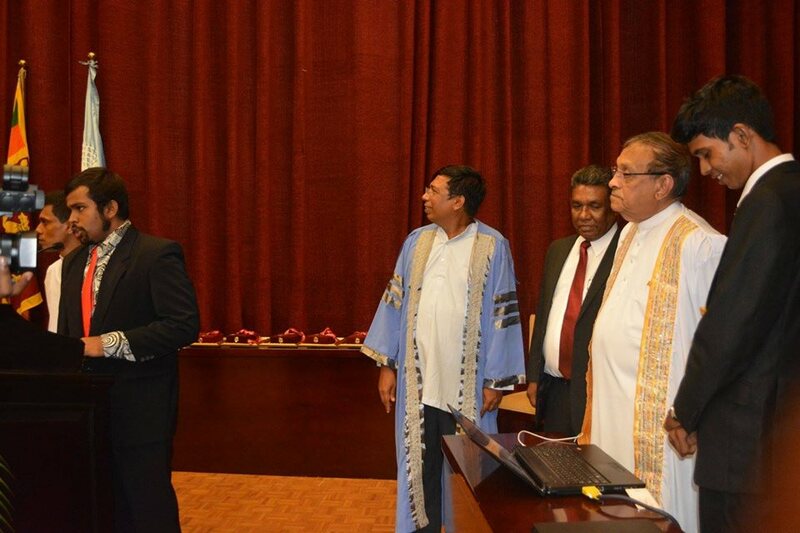 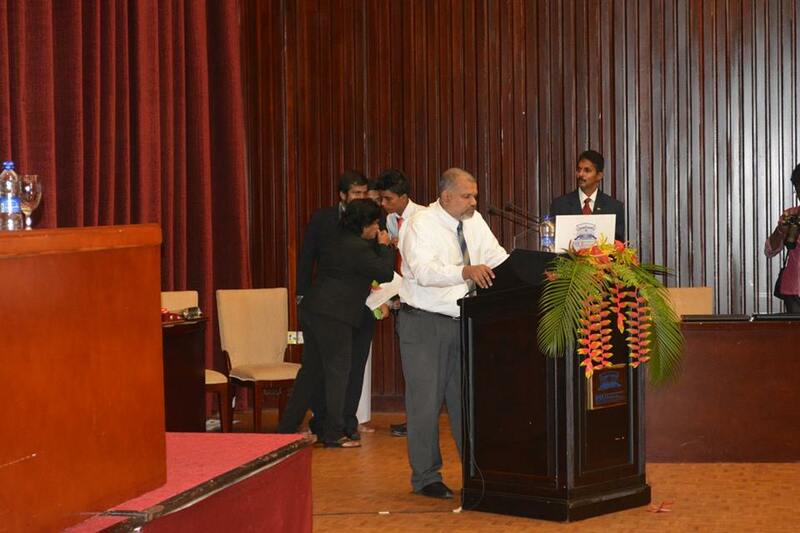 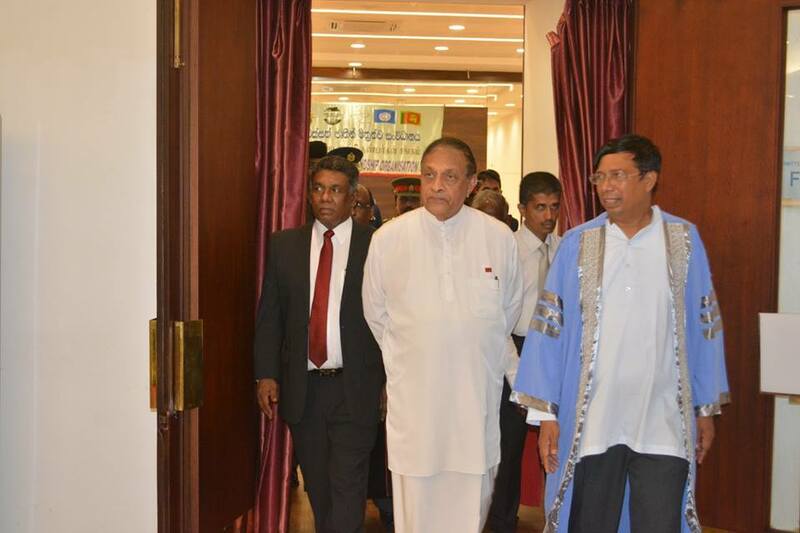 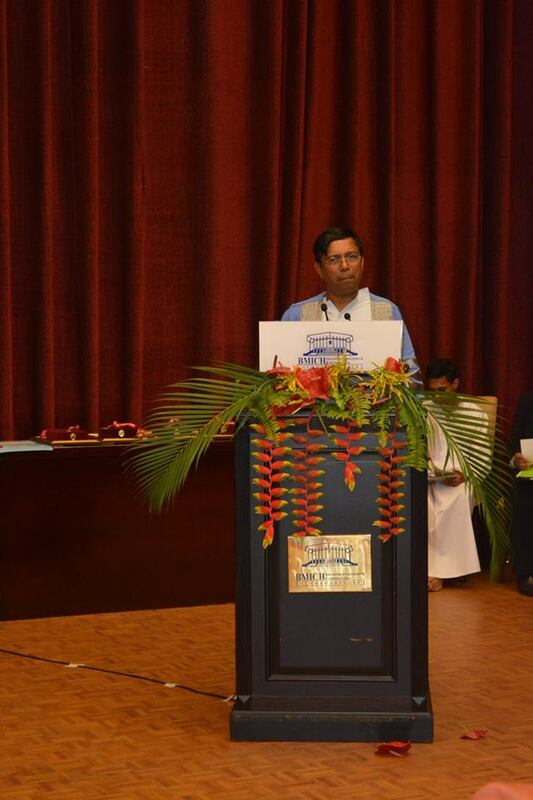 Dshabandu Karu Jayasuriya MP, The Speaker of the Parliament presented the main Key note Speech. 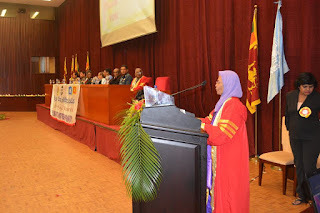 SUNFO Treasurer Ms.S.A.Zain delivered the Vote of Thanks.